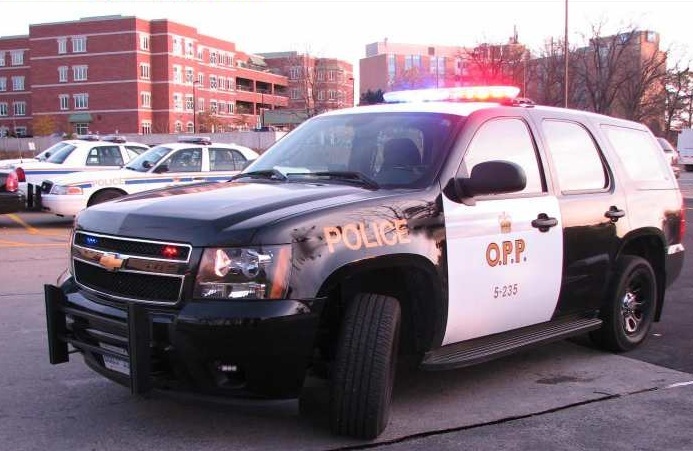 OPP are investigating a robbery incident in Leamington. They sat that around 10pm an adult man was walking alone on Erie Street South when he was approached from behind by two men. One of the men brandished a weapon, demanding the victim’s jacket containing his valuables. The victim complied with the request and the suspects fled on foot running east on Marlborough Street. The first suspect was described as a black male, approximately 6 feet tall, thin, with a short beard but no moustache, wearing a white windbreaker with white hood and grey baggy pants. The second was described only as a black male wearing a red jacket. The victim’s jacket, passport and other valuables were taken by the suspects. The OPP asks that anyone having information regarding this crime, contact the Leamington detachment at 519-326-2544.